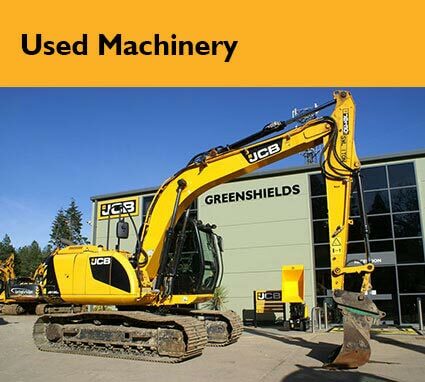 With over 300 JCB models to choose from, Greenshields JCB is sure to have the machine for you. 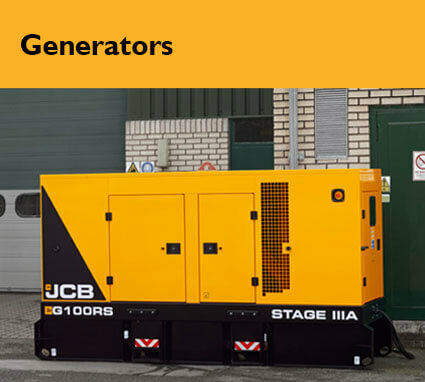 Powerful and reliable – Greenshields JCB can help you select the perfect diesel-powered generator for your needs. 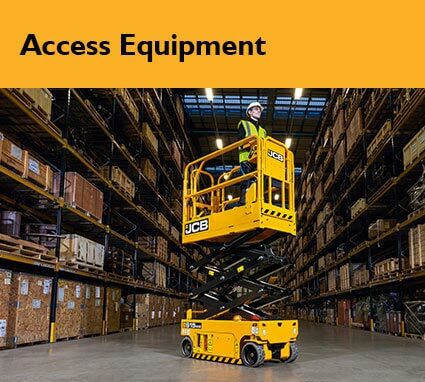 Greenshields JCB is reaching new heights with the new range of JCB Access scissor lifts. Access the Revolution! 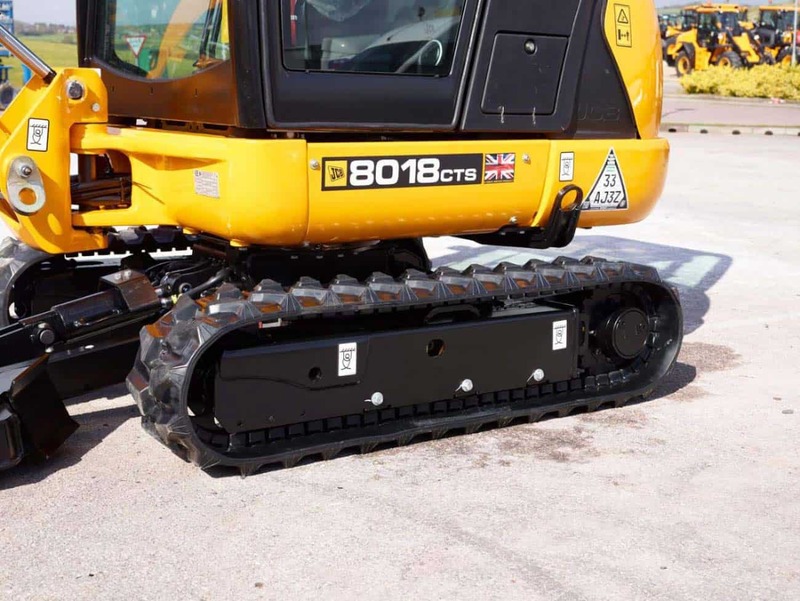 Prefer a digger with a bit more experience? 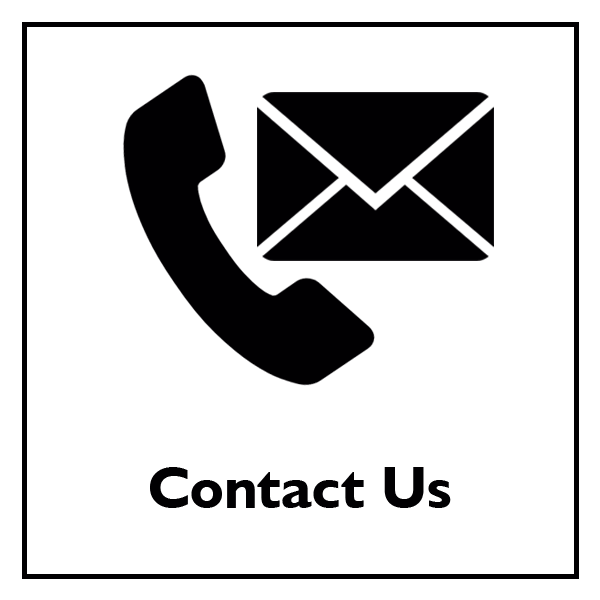 Find the used machine for you and have it shipped anywhere in the world. 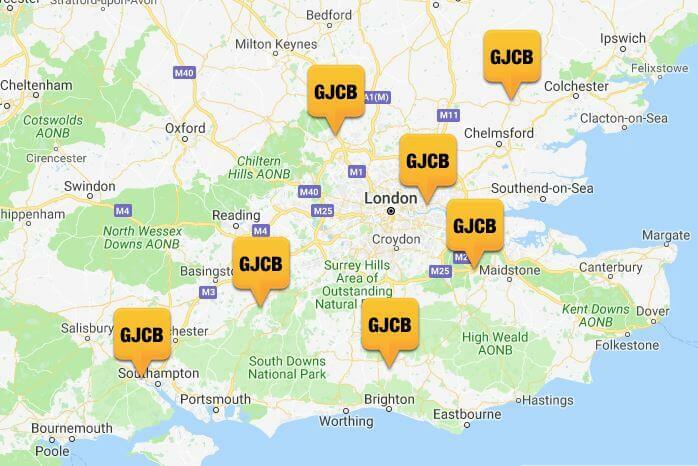 Did you know, you are never more than 40 miles away from a Greenshields JCB depot. 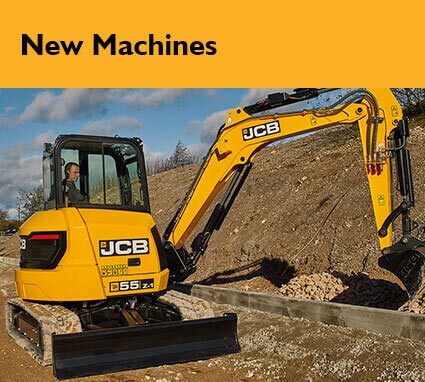 That’s mean you are never more than 40 miles away from JCB genuine parts, machine servicing and helpful advice.